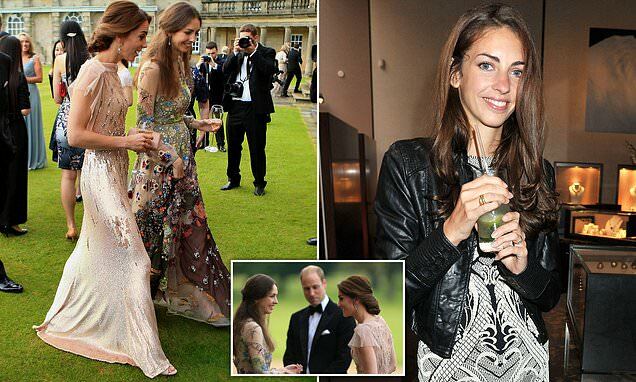 The Duchess of Cambridge has had a spectacular falling-out with close friend Rose Hanbury, 35, who lives just a few miles away from her and Prince William's home in Sandringham, Norfolk. I did see this crap. it’s getting more stupid by the day. if Kate actually had a falling out with one of her friends I think we know by now it WILL NOT be published. So guess where it came from? ugh.